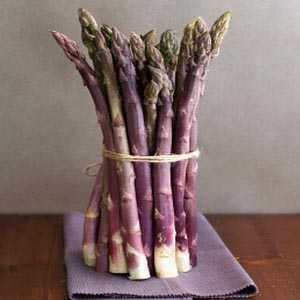 Asparagus Purple Passion is destined to set new standards in asparagus taste and tenderness. 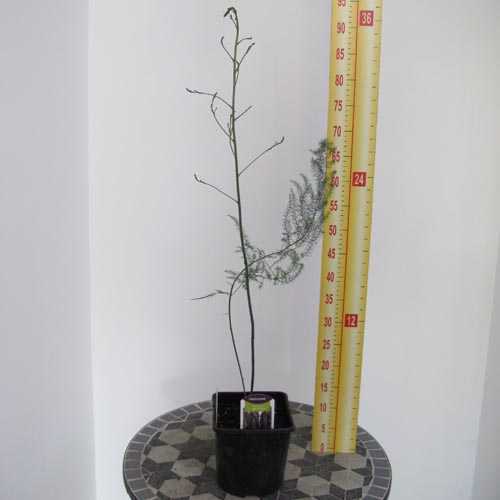 Its spears are larger and more tender than green asparagus. Purple passion has a superior taste as it has more natural sugar and can be snapped off and eaten raw. When it is cooked it's sweetness gives it a mild nutty flavour. It's colour makes it a distinctive salad garnish. 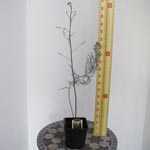 Please click on the thumbnail to view a true image of the standard size and quality of plant you will receive.